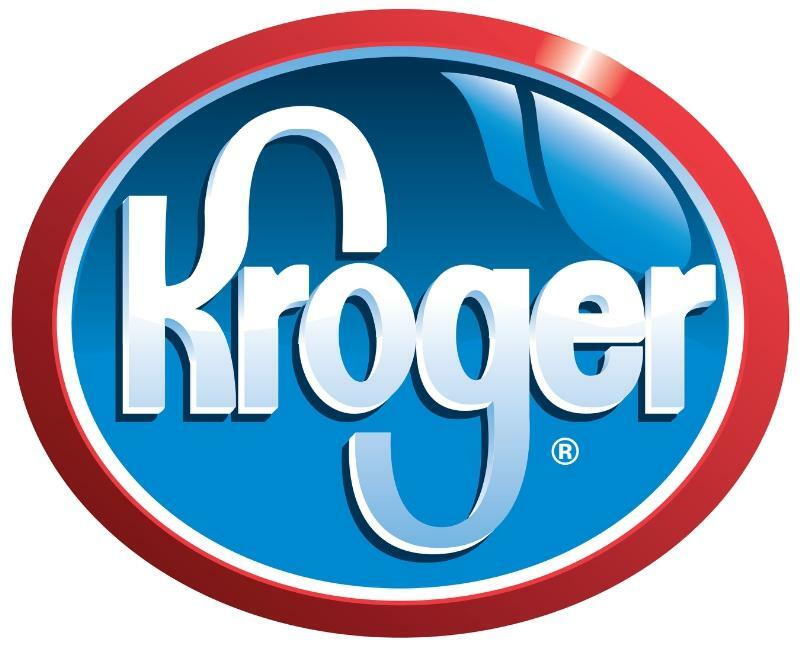 The Kroger Co. has promoted Michael Marx, currently vice president of people operations for Kroger, to serve as president of Roundy's Supermarkets, Wisconsin. The company also promoted of Don Rosanova, currently executive vice president of operations for Roundy's, to president of Mariano's. Both leaders will report to Roundy's CEO, Bob Mariano. "Michael's knowledge of store operations and merchandising, combined with his expertise in human resources and organizational effectiveness, will serve him well in this role. He builds strong teams of leaders and associates who work together to deliver business results." says Mariano. "Michael's leadership skills and business knowledge make him an excellent addition to our Roundy's team in Wisconsin." Marx joined Kroger in 1975 as a stocker at the former Highland Village store in Houston. After completing the management development program, he served in numerous leadership positions through the years, including store and district management and produce, floral and natural foods merchandiser. He was promoted to director of regional operations for the Southwest division in 2006, and to vice president of operations in 2007. Marx was named vice president of transition at Kroger's general office in Cincinnati in 2011 and took on his current role earlier this year. Rosanova has served in his current role as executive vice president of operations for Roundy's since May 2006. He previously served as group vice president—supply chain from 2002 to 2006. Before joining Roundy's, Rosanova was vice president of operations of Edward Don & Company, a provider of foodservices supplies and equipment, from 1999 to 2002. He also served as group vice president of operations at Dominick's Finer Foods from 1996 to 1998, and held various management positions within Dominick's from 1971 to 1996 in the greater Chicagoland area. "Don has been my partner in building the Mariano's brand and I could not have built this without his leadership," says Mariano. "His passion for excellence has made him a well-respected leader within the Roundy's and retail grocery community. Don has been an integral part of the success of the Mariano's stores since its inception and we look forward to him continuing that journey as we grow the Mariano's business."